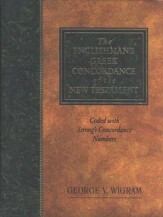 A trio of eminent Old Testament scholars, Francis Brown, R. Driver, and Charles Briggs, spent over twenty years researching, writing, and preparing this lexicon. Since it first appeared in the early part of the twentieth century, BDB has been considered the finest and most comprehensive Hebrew lexicon available to the English-speaking student. Based upon the classic work of Wilhelm Gesenius, the "father of modern. Hebrew lexicography," BDB gives not only dictionary definitions for each word, but relates each word to its Old Testament usage and categorizes its nuances of meaning. BDB's exhaustive coverage of Old Testament Hebrew words, as well as its unparalleled usage of cognate languages and the wealth of background sources consulted and quoted, render BDB and invaluable resource for all students of the Bible. 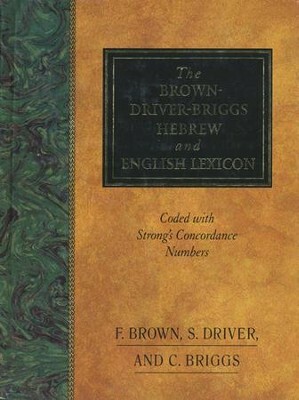 A trio of eminent Old Testament scholars--Francis Brown, R. Driver, and Charles Briggs--spent over twenty years researching, writing, and preparing The Brown-Driver-Briggs Hebrew and English Lexicon. Since it first appeared in the early part of the twentieth century, BDB has been considered the finest and most comprehensive Hebrew lexicon available to the English-speaking student. 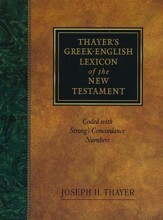 Based upon the classic work of Wilhelm Gesenius, the "father of modern Hebrew lexicography," BDB gives not only dictionary definitions for each word, but relates each word to its Old Testament usage and categorizes its nuances of meaning. BDB's exhaustive coverage of Old Testament Hebrew words, as well as its unparalleled usage of cognate languages and the wealth of background sources consulted and quoted, render BDB and invaluable resource for all students of the Bible. I'm the author/artist and I want to review The Brown-Driver-Briggs Hebrew and English Lexicon.